Despite not being the most glamourous aspect of the home, ensuring that your home’s roofline fascias, soffits and guttering are properly tended to and looked after is essential for futureproofing and damage prevention. Providing a complete and affordable solution for all roofing requirements, A Rated Home Improvements can install a range of rubber and uPVC roofing products which are highly durable and effective. If you find that your home is experiencing a persistent leaky roof, damp ceiling patches or mould issues, it’s highly likely that your roofline is either in need of attention or a complete replacement. By replacing the damaged fascia boards, soffits and cladding we can secure your home against potential water damage and help resist the harsh elements from that point forwards. Rain, snow, harsh winds and intense sunlight, a roofline renovation from A-Rated Home Improvements is specifically designed and installed with the intention to resist the harshest of weather conditions. 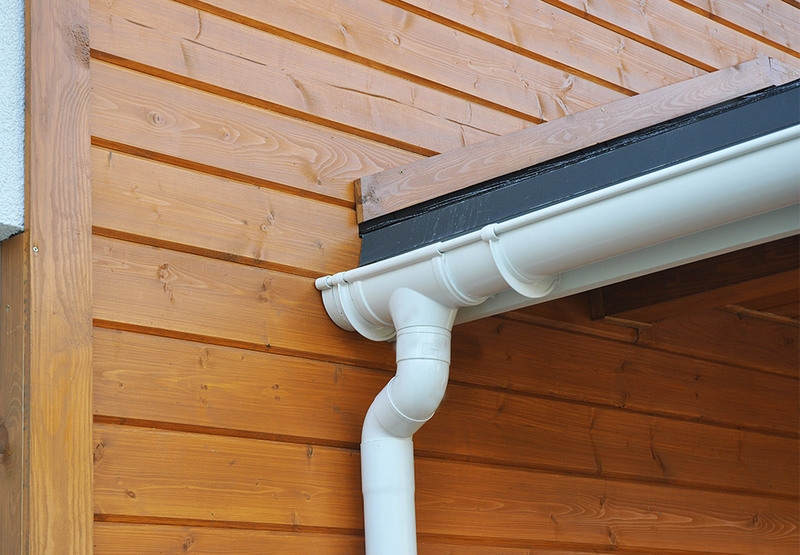 Replacement fascia boards help support your guttering in the event of a downpour, whilst soffit boards allow air to easily flow through the roof. 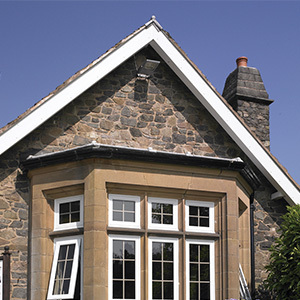 No matter what the age of your property may be, any style home can benefit from a sufficient roofline renovation.